These are the pretty pink gift bags we created for the Parenting in Perspective Workshop a few months back. 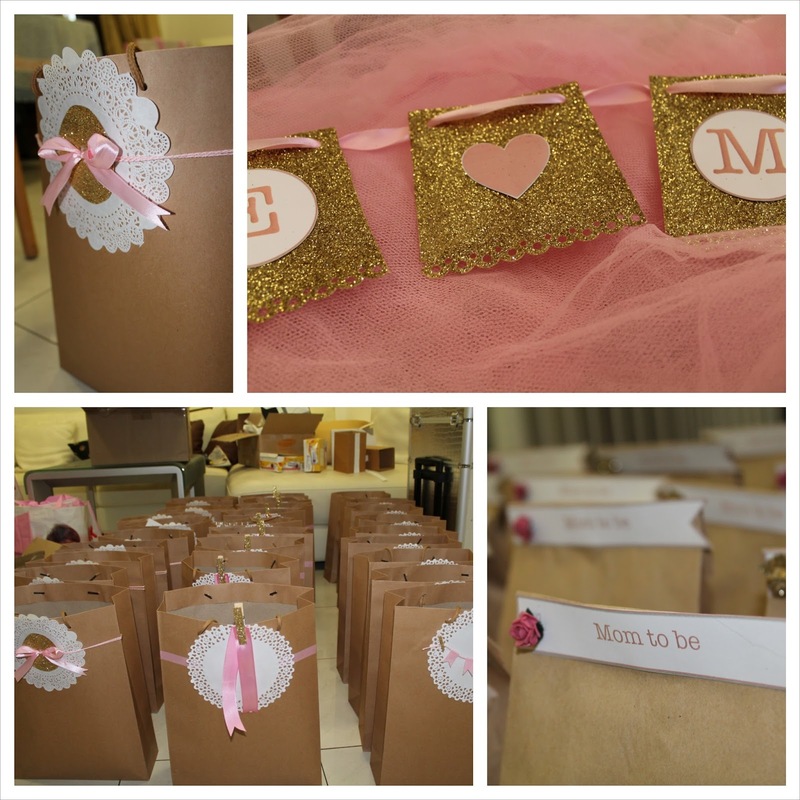 They were filled with tons of goodies for Moms and their Babes. The Mom's to be got a little something extra. For more info about Parenting in Perspective, visit their Facebook page here. Crash, Boom, POW!! Its time to Hero up! A Birthday bash fit only for a Superhero! 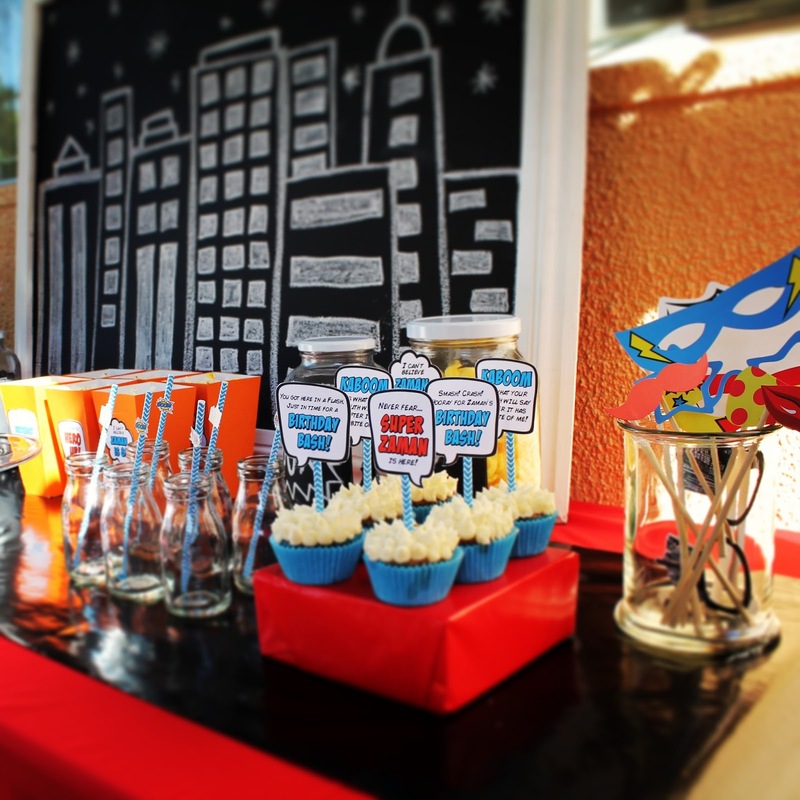 This fun feature table was created for Super Zaman's 8th birthday. We used the cityscape (Superhero's crime fighting territory) as the backdrop for this event. We added lotsa crash, boom, POW, and it's a party! This Super Zaman cake by NB of course. Crash, Boom, POW table confetti! "What makes Superman a hero is not that he has power, but that he has the wisdom and the maturity to use the power wisely."